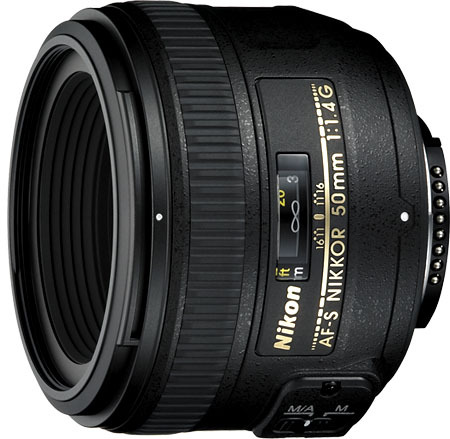 Earlier this week Nikon announced the addition of a fourth Nikkor 50mm lens to their lineup in the form of the Nikkor 50mm f/1.8G lens. Nikon’s other three 50’s include the 50mm f/1.4G, the 50mm f/1.8D and the 50mm f/1.4D—prices for each range from $135-$550. So between all the D’s and G’s, how do you know which one is right for you, or better yet, why buy a 50mm lens in the first place? 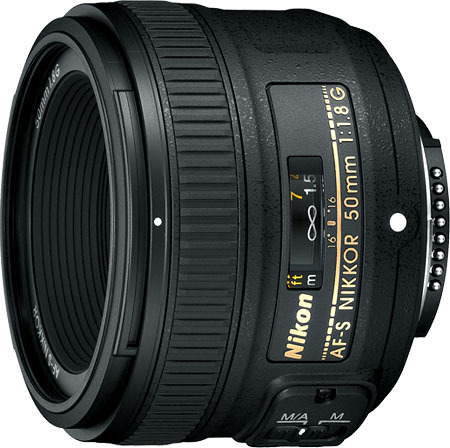 The 50mm prime lens is considered by many photographers to be an absolute staple in any camera bag. Why? They’re usually small, light-weight, and fairly inexpensive despite offering fast apertures. On a full-frame sensor, they offer a field of view that’s true to what your eye sees. Even HDSLR video shooters usually carry one as part of their core kit. Below we have weighed the pros and cons of each 50, so that you know which one belongs in your bag. Stand-out Spec:the only lens of the four to feature a 9-blade aperture. Who Should buy it: Entry-level, Mid-level, prosumer and pro DSLR shooters (D3000-D3), those who want to take full advantage of Nikon’s newest lens technology. 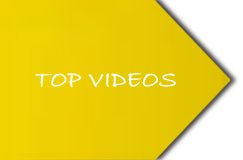 Who should skip it: budget-minded individuals, Those who want to use the lens to shoot video. Nikon’s most expensive is also its largest and heaviest, primarily because it has more glass elements than its competition. It is also the only lens of the four to offer a 9-blade aperture—which likely means the most pleasing bokeh. One of the biggest differences between the D- and G-series is that the G-series lenses have built-in Silent Wave Motors. Because the D-series is lacking in that department, it has to rely on the body to drive the AF leaving those with lower-end DSLRs stuck on manual focus indefinitely. If you are shooting with a D3000, D3100, D5000 or D5100 and crave low-light shooting, than this may be the lens for you (if low-light isn’t as important, we recommend taking a look at the cheaper 50mm f/1.8G lens). While both the Nikon 50mm f/1.4G and the Nikon 50mm f/1.4D did very similarly in terms of our subjective quality factor test, the Nikon 50 f/1.4D consistently beat out the G lens by just a hair in overall quality at all apertures and sizes. Stand-out Spec: The only lens of the four to feature an aspeherical element. 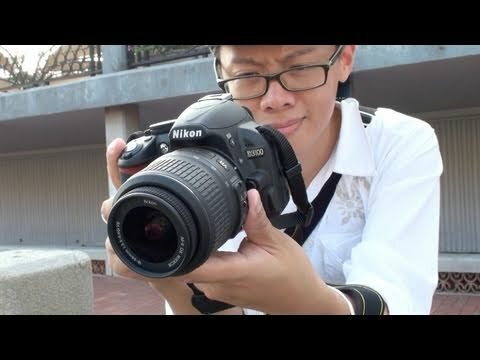 Who Should buy it: Entry-level, Mid-level, prosumer and pro DSLR shooters (D3000-D3), those who want to take full advantage of Nikon’s newest lens technology, but are willing to sacrifice ½ a stop. 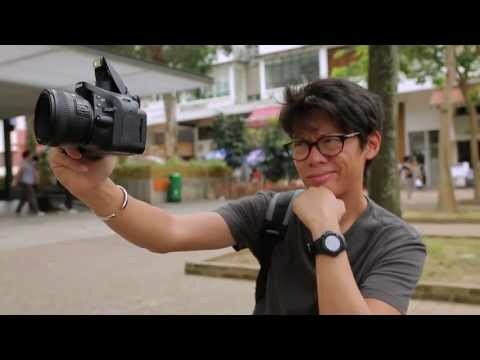 Who should skip it: Those who want to use the lens to shoot video, those looking for a lens with a big f/1.4 maximum aperture. Of the four lenses, this is the only one we have not yet tested, but being the newest of the four definitely has its perks. The 50 f/1.8D lens is the only one to feature an aspherical lens element, which helps to cut down on chomatic aberration, or the weird color fringe that can occur when shooting wide open. Like its more expensive counterpart, this G-series lens plays nice with all Nikon DSLR’s. So if you are in the market for a 50, and have a D5000-series camera or lower and don’t want to spend an arm and a leg, this is your lens. It is also 3.37 ounces lighter than the 50mm f/1.4G lens and about .1 inches smaller thanks to the fact that it has one less element. We are very excited to see how the 50mm f/1.8G compares to the 50mm f/1.8D lens in terms of our subjective quality factor test. We will post the results of that as soon as we get the lens in for testing.